I think the hi vis gloves are a great idea when you’re walking around in the dark. As a driver I often wonder if people have a death wish that wear all black outside at night time! I think these beanie hats are gorgeous too, colourful and fun! 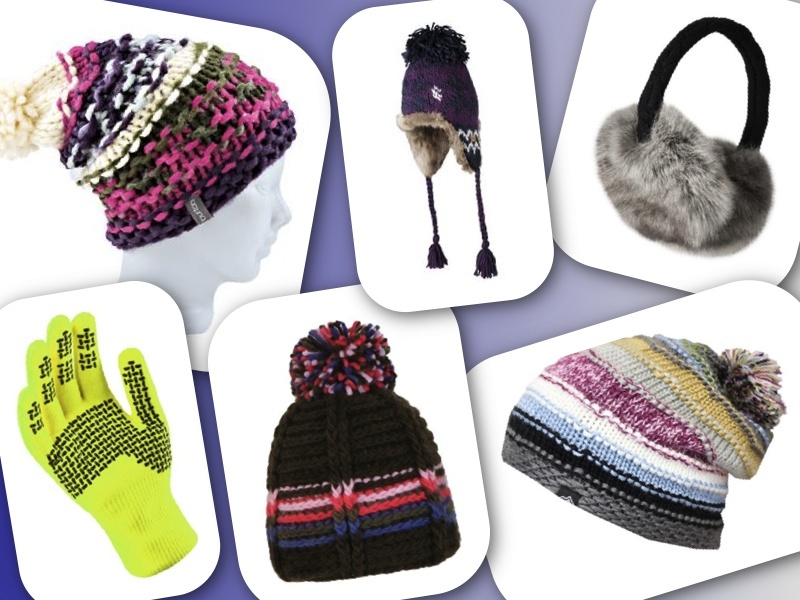 Have you stocked up on winter accessories? I’d love to hear what you’ve bought or have your eye on? Previous Post My Top Five Favourite Lip Products!